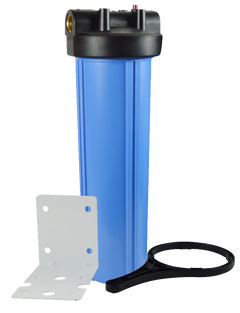 We make a wide range of custom and specialty car wash systems, sizes, options, and set-ups, call our water professionals at 1-888-309-2837 and we'll help design a car wash water filter system for any feed water and any budget. 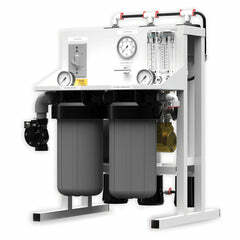 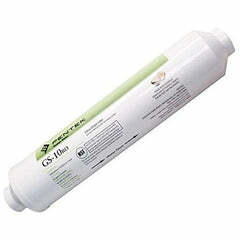 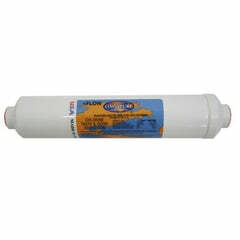 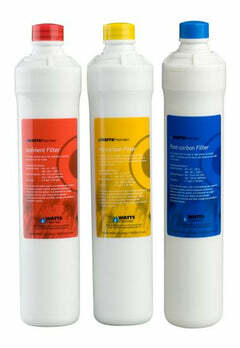 FREE SHIPPING on these commercial car wash water filter systems, and financing is available as well. 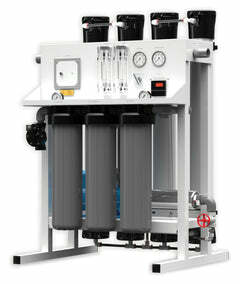 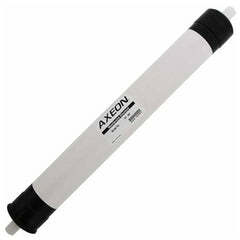 Commercial Reverse Osmosis System,which is one of the highest performance RO Systems, Axeon designed, it's a low maintenance, low-energy consumption, and high recovery rate commercial reverse osmosis system. 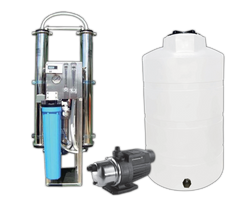 It is capable of producing high volume gallons of spot-free water each day, and it's super compact design saves you space. 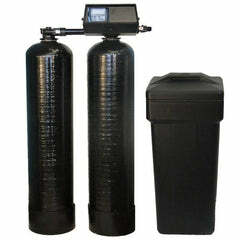 Pre-Treatment Commercial Water Softener, high volume water filtration, delivering the best quality water for your reverse osmosis system, giving your customers a spot free wash.
Pre-Treatment Carbon Water Filter System, reduces chlorine and other water chemicals and protects the reverse osmosis water system, making sure the system runs smooth for longer. 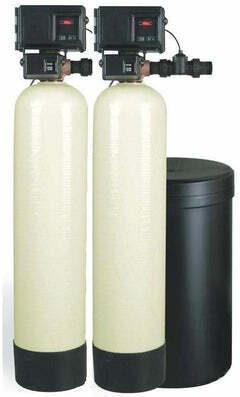 High Capacity Water Storage Tank, this water holding tanks is a high volume, atmospheric tank. 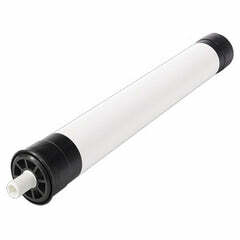 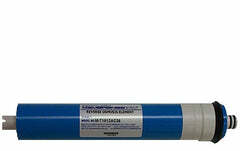 Grundfos Water Pressure Boosting Pump, as water is needed out of the storage tank, this Grundfos pump delivers.